There’s an old saying, “Never marry a Hock Chew girl”. I have no clue why, and frankly, I’m quite insulted by that statement. Hock Chews are known to be hardworking and thrifty with money, and the women are great cooks. 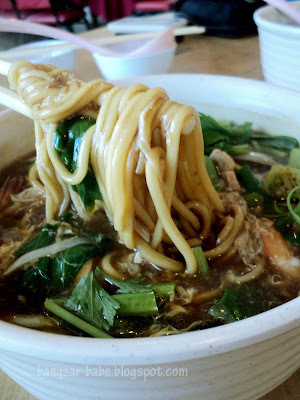 A few of my favourite Hock Chew dishes are the red wine mee suah, loh mee, kampuang noodles, kompiang biscuits and sweet & sour fish maw soup. 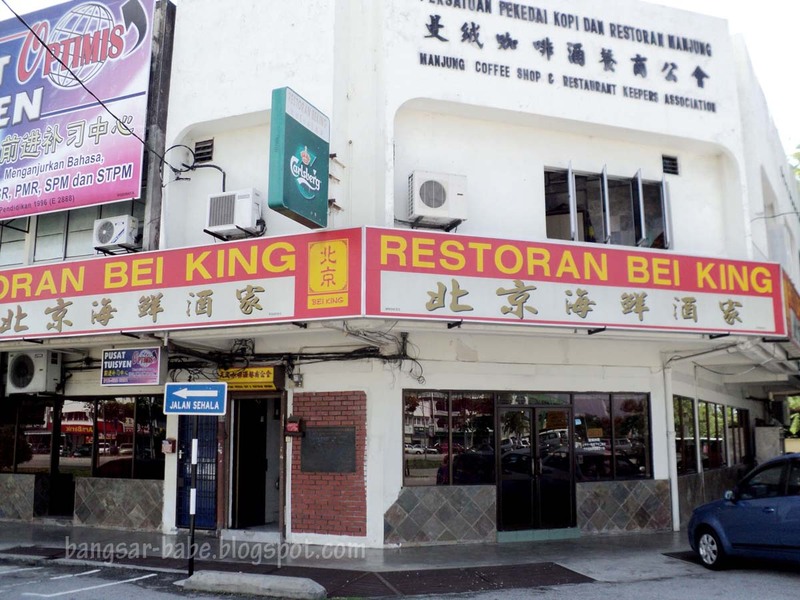 One of the places I visit often is Bei King Restaurant. 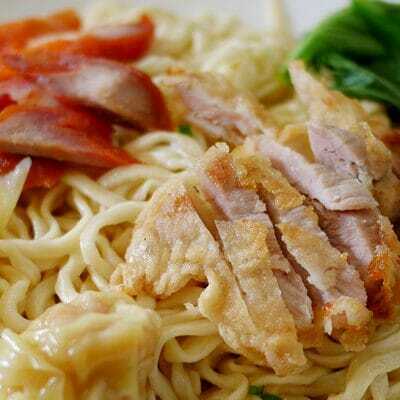 It is popular among locals and tourists, and the food is also more expensive. 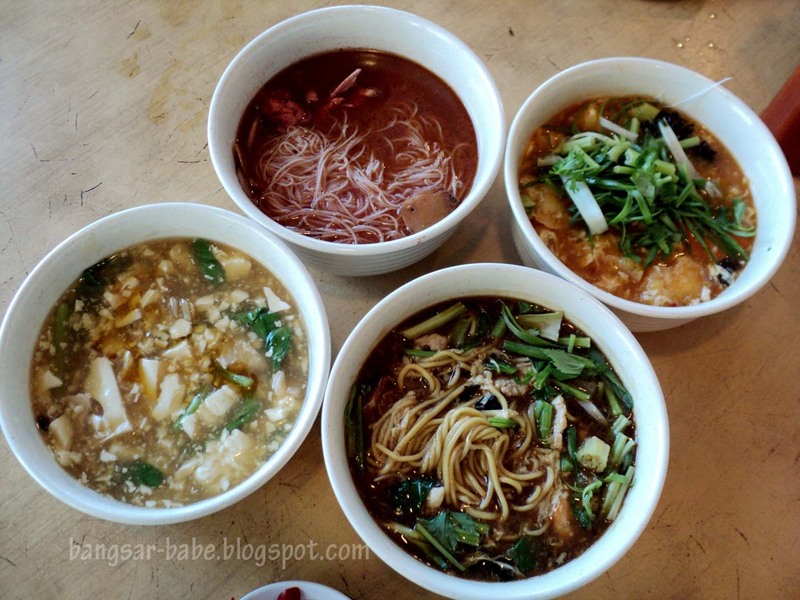 I went slightly overboard with my order — red wine mee suah, sweet & sour fish maw soup, tofu soup, loh mee, oh chien and Foo Chow fishball soup. There are certain skills involved in making the red rice wine. If you do it right, you will end up with a sweet red rice wine. Otherwise, you will get a sour tasting wine. 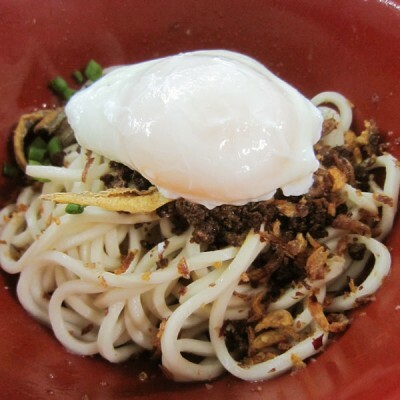 Bei King’s version met the requirements of a good red wine mee suah (RM8). 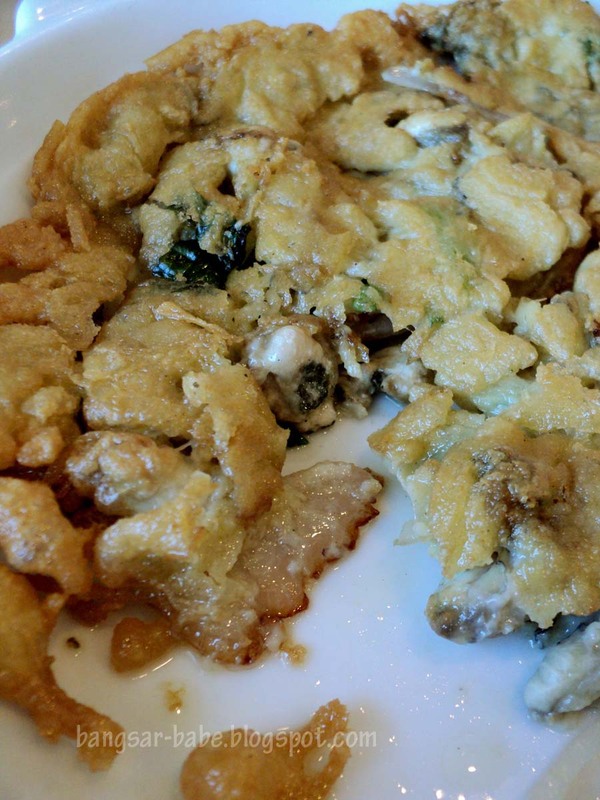 Note that this dish is an acquired taste; many people I know find it a tad strong. The combination of red rice wine and old ginger makes the soup fiery and robust in flavour. Shiokness! The oh chien (RM15) was hard to fault. Crisp on the outside, moist at the centre and filled with plump oysters, I enjoyed every bite. 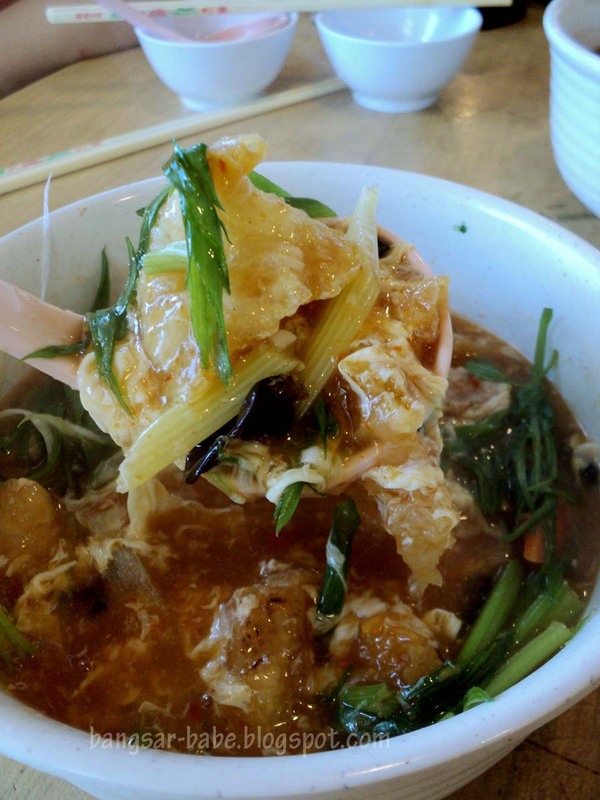 Sweet & sour fish maw soup (RM30) packed a load of flavours – sweet, sour and slightly spicy. A beaten egg was added to thicken soup, which came brimming with fish maw, sliced bamboo shoots, chilli and minced pork. If you can still make space, try the Foochow fish ball soup (RM7). 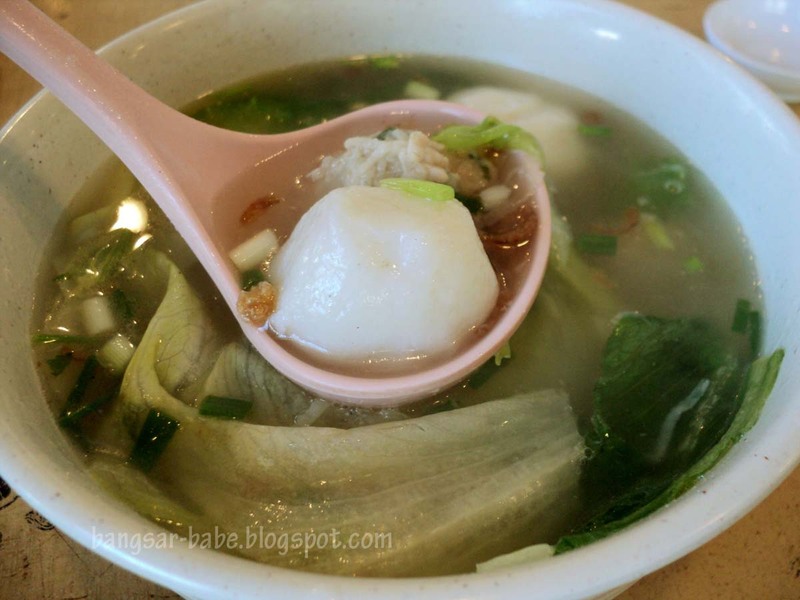 The fish balls were larger than normal fish balls, springy yet firm, and filled with savoury minced pork. Tofu soup (RM8) was a peasant version of sharks fin soup. 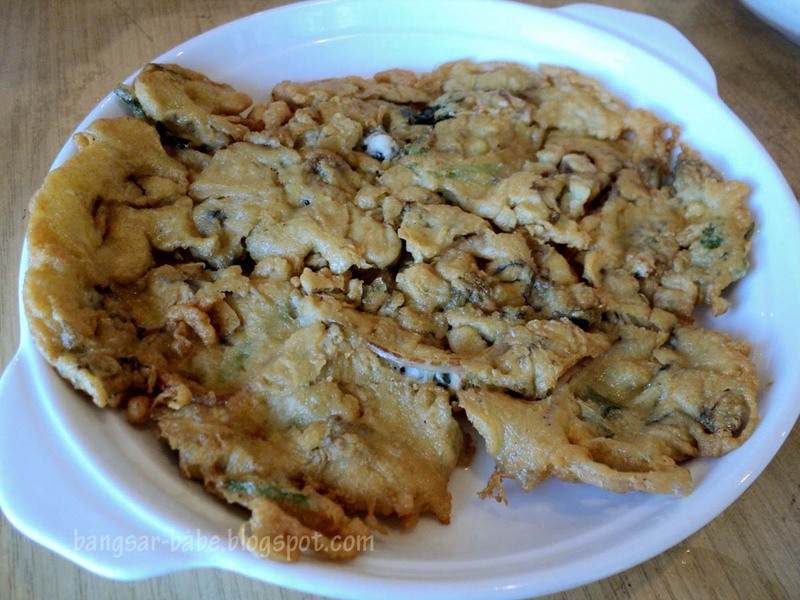 Thick and savoury, it is my comfort food especially during rainy days. 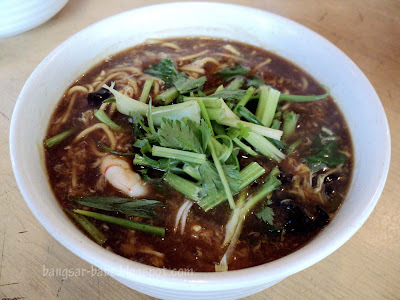 The Hock Chew loh mee (RM5) was the only letdown at Bei King. It lacked flavour and didn’t leave much of an impression. 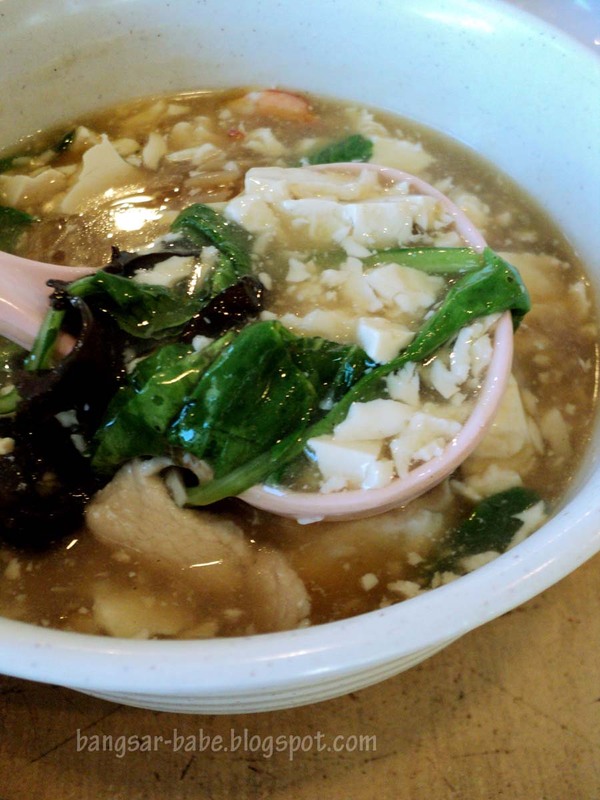 Verdict: Good Hock Chew food, but slightly pricey for Sitiawan standard. *next post on Lido Restaurant coming up! I think who doesn't marry a Hock Chew girl doesn't know what they miss. I like the Foochow fish ball! 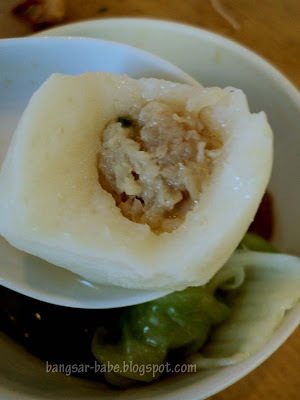 the way u pronounce the "Kompiang" telling us u are one of the "HukJiuNeng" also right..
waaaa i miss that type of fish ball, cook us some one of these days ok hock chew girl! 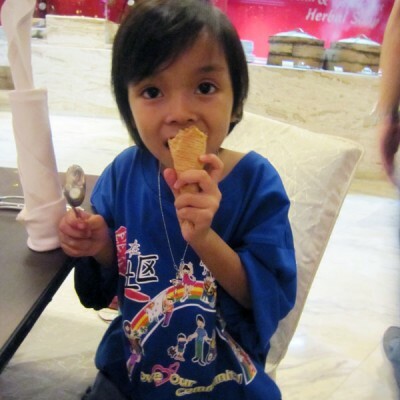 leo – Your in-laws from Sitiawan ah? Just finished lunch at Bei King after reading about it from this blog and a few others, and I must say that I was disappointed at their red wine Mee suah. My understanding is that it should taste sweet with a heavy dose of wine, so I was surprised when it arrived without a hint of wine and very salty! Even after asking them to increase the amount of wine, it was still just plain salty. I would recommend KLites to visit the corner shop opposite supertanker near TTDI/Damansara Kim instead. Much better. This post was written in 2010, when the standard was still decent. I have to agree with you, and in my recent visit three months back, the red wine soup was terrible. Not worth ordering at all. They’ve become too commercialized. 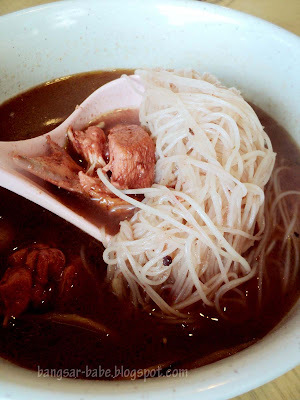 I’ve yet to find a good replacement for red wine mee suah in Sitiawan as no one makes it better than my mother and grandmother IMHO. Yes, Old Fuzhou Restaurant in Damansara Kim is alright, but the red wine used is often sour. This is probably because the maker has “sour” hands hence the outcome.